Desktop In a land of Zombies where it is difficult for Mankind to Survive, Comes a Car adventure! Drive your way past the Zombies by killing them and explore the Zombieland. 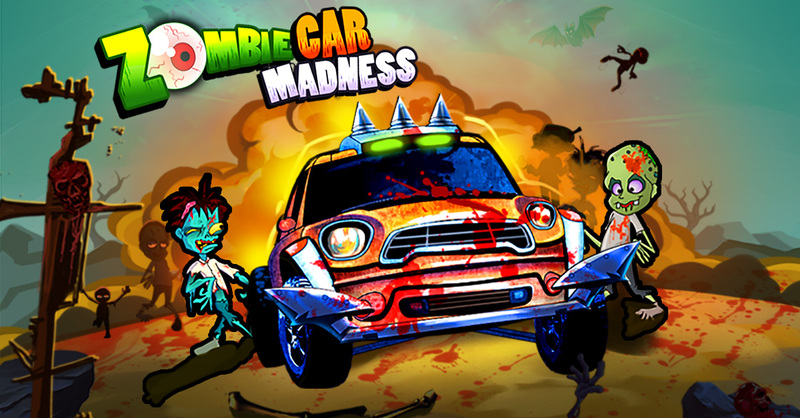 This action packed Car madness game in the Zombie land is one hell of a ride although! Four Maps to explore, 9 cars to upgrade and upgrades from the garage would keep you on the edge of the seat.